A rich dark chocolate with orange liqueur! (50g). Handmade in our chocolate factory in Limburg! 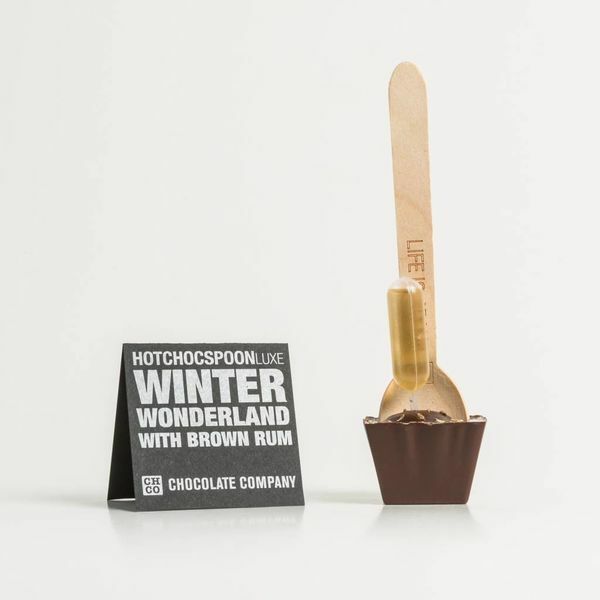 The HOTCHOCSPOON, our great pride, has more than 60 different, lovingly assembled flavors. Sprung from the brain of our Chocolate Designers who really cooking with chocolate. Obviously he made artisan with the finest ingredients. 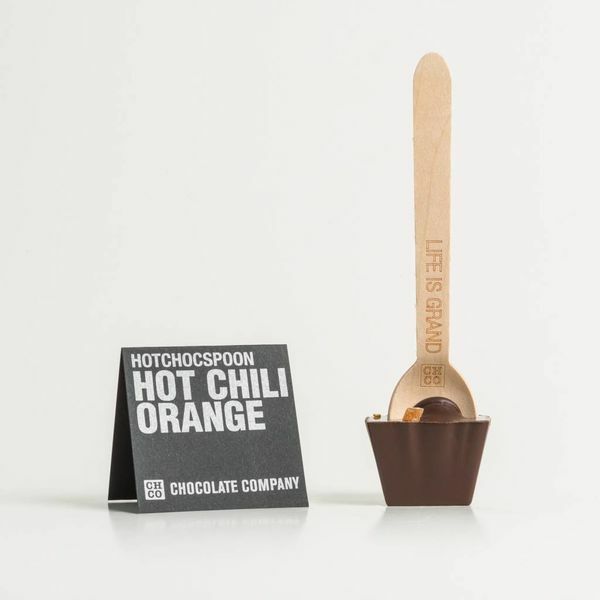 Stir the spoon with chocolate by the warm milk and enjoy the most delicious chocolate! Whether you're white, milk, pure or hold heeele dark chocolate, for everyone, there is plenty of choice. HOTCHOCSPOON Which is your favorite?